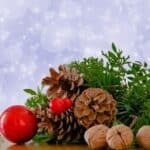 Spices have played an important part in our daily lives since the beginning of history; references to spices appear in several ancient writings. Archaeologists have discovered spices in Egyptian tombs dating even before 3000 BC; they were used for embalming because of their conservation properties. In the middle ages spices played an important role in the economic and political life, the value of some of them being similar to gold. Spices were considered rare and valuable, not only because of their flavor, but also because of their use in medicine and in the preservation of food. 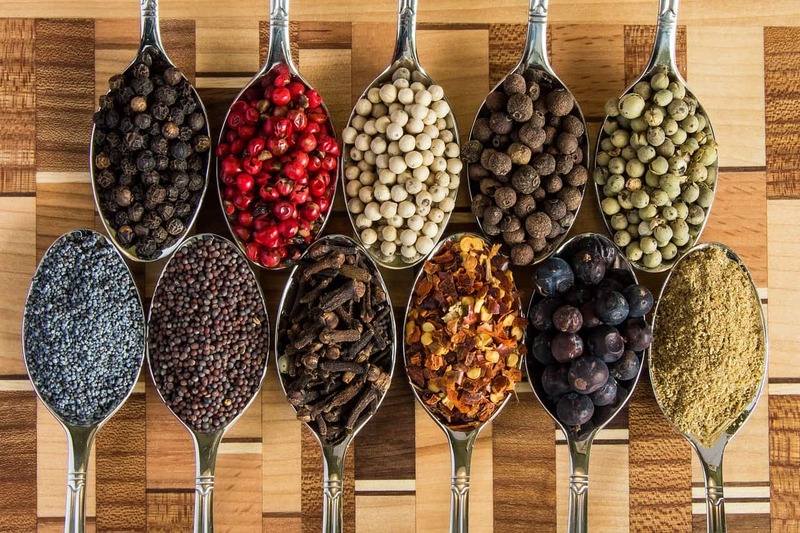 Between 200 BC and 1200 AD, the Romans began trading spices by sailing between Egypt and India, a long and difficult trip to the Indian Ocean to bring back pepper, cinnamon, nutmeg or ginger. Due to their very high price, at that time, spices were available only to the upper class. In the year 410 when the Goths conquered Rome, their ruler demanded gold, jewels, silk and 13,700 kg of pepper as ransom. In the middle ages the most valuable spices came from China, India and the Indonesian Islands. Spices were also used forms of payment by other civilizations as well. The Native Americans would famously use cocoa beans to make commercial trades instead of gold. You would think that now, when spices are technically easier available, they wouldn’t be as valuable. However, because some spices are cultivated only in certain regions and under certain conditions, they continue to be very expensive. The price of saffron is rather…spicy. These delicate red strings cost between $ 500 and $ 5,000 for a pound. 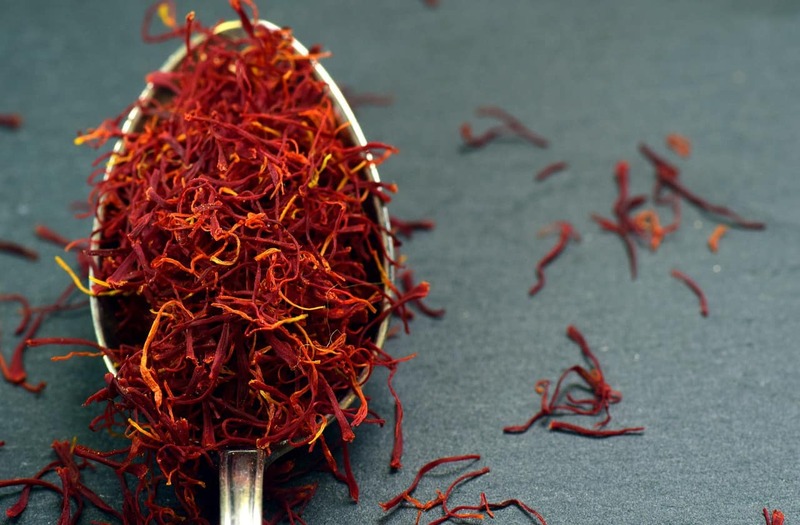 Why is saffron the most expensive spice in the world? Saffron harvesting is a process that involves a lot of work. The saffron threads are basically the stigma of the flower, and because they are very delicate, they have to be gathered with caution, just by hand, and then carefully let to dry. 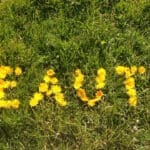 Each flower has only three stigmas. Saffron can be even more expensive than gold. 1 gram of saffron is obtained from 500 threads. It takes 70,000 flowers to produce only 500 grams of saffron. Most say that it has a flavor that justifies its price. It has been described as subtle and complex at the same time. It has a floral taste, but not overwhelming, earthy, but not spicy, delicate and distinct. It takes a pinch of saffron to turn a meal into a dish that tastes like nothing else. The origins of saffron are not certified, but it appears to have originated in the Middle East. In Europe, it was introduced by the Moors through Spain. It’s cultivated to this day in the Spanish La Mancha region. Best quality saffron is found in France and Iran, which is also the largest saffron producer. Greece, Italy and India are also cultivating saffron. 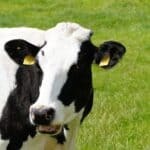 Vanilla is the second most expensive spice in the world after saffron, especially after the price for vanilla has reached an all-time record because of the damages caused to vanilla plantations in Madagascar by a cyclone. Vanilla grows in Mexico and Tahiti as well, but it doesn’t have the quality of the Madagascar vanilla, which is also the world’s biggest producer. In addition the 100% pure harvest has become more and more the target of thieves, because it’s very valuable. 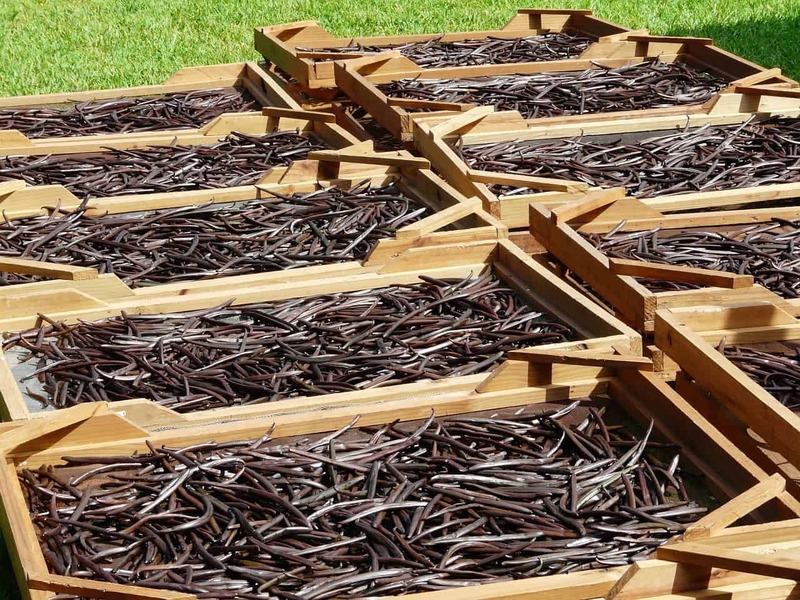 Vanilla is also grown in Africa and some say that the African vanilla plantations could become strong competitors for Madagascar over the next years. 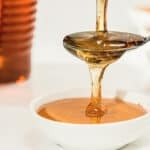 The price for a kilogram of vanilla beans currently varies between $ 600 and $ 700, more than the price of silver, making it one of the most expensive spices in the world. 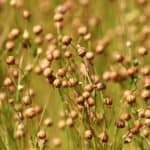 Known under various different names, such as mahalab, mahleb, mahaleb, mahlep, or mahalep, this spice is produced from the seed kernel of St. Lucie cherries, which makes it very rare and thus the high price, which can go up to $ 68 for a pound. This variety of cherry tree grows in Southern Europe, in the Mediterranean region and in the Middle East. At first, it was used as an ingredient for perfumes, but it made its way to the kitchen. It has a flavor similar to a combination between cherries and almonds. 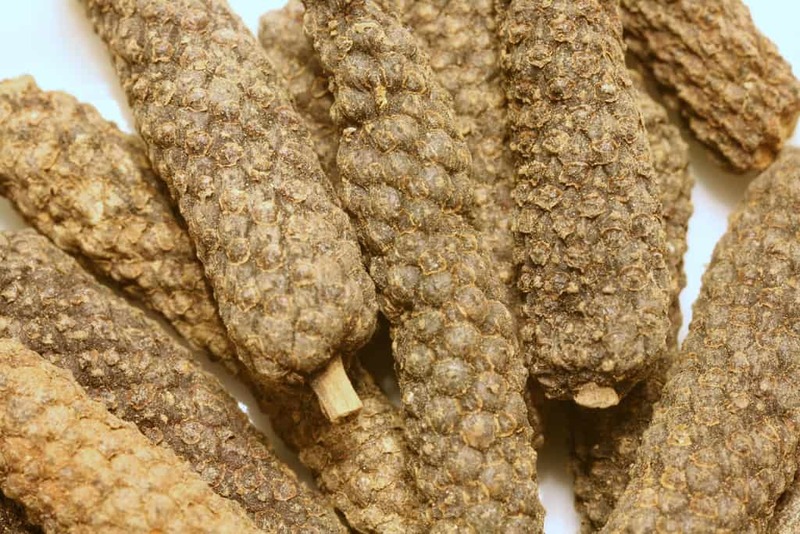 Long Pepper is little known in the European cuisine today, but it was used heavily by ancient Greeks and Romans. It was replaced by the chili pepper in many countries, but it’s still used in India, Pakistan and Nepal, where it’s known as pippali. It has a similar taste to black pepper, but spicier. The price of Long Peppers goes up to $ 45 for a pound, because they are not easy to find. Long Peppers are grown in India, Malaysia and Nepal. Not to be confused with black caraway, this spice is native to Egypt, Iran and North India where it’s widely used for cooking. However, black cumin is harder to get, so it also has a higher price – about $ 38 for a pound. Black cumin is thinner, smaller and darker than regular cumin and has a stronger flavor. Black cumin is often confused with Nigella seed, but the “real” spice is called Bunium persicum. The biggest black cumin producers are Egypt, Iran, India and Morocco. 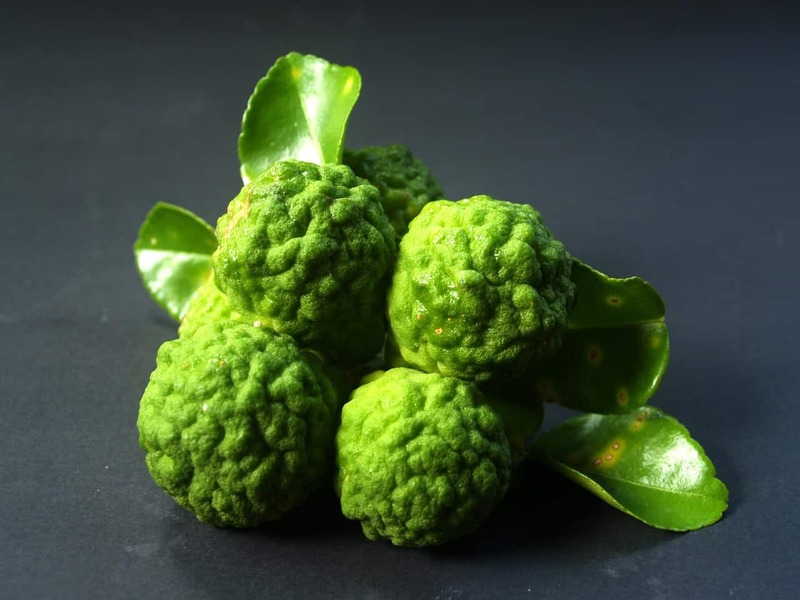 The Kaffir lime is a wild lime variety also known as Indonesian lime. It’s mostly used in the Asian cuisine, but it also grows in Australia and in the US, in Florida and California, along with the tropical Asian regions, such as India, Thailand, Bangladesh, Malaysia, Indonesia and the Philippines. A pound of dried Kaffir lime leaves can go for $ 35. Related to ginger, turmeric and cardamom, these spices are native of Ghana, Liberia and Togo. 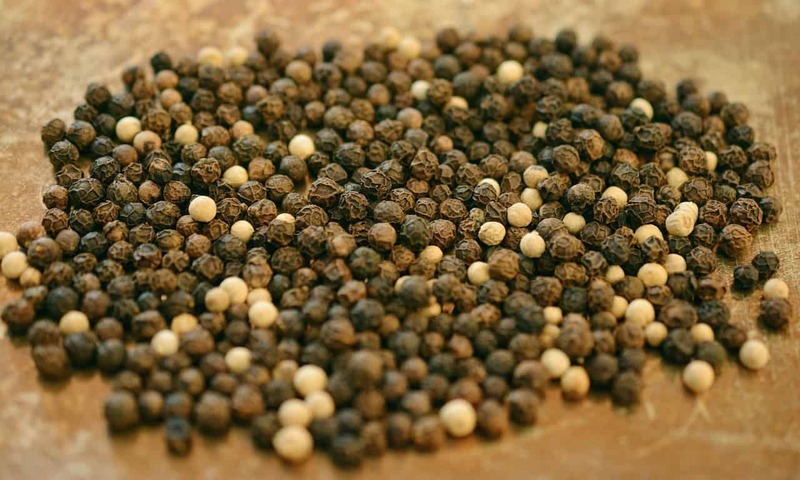 Known as “alligator pepper” or “Roman pepper”, the grains are used mainly in the African cuisines, but are gaining in popularity in other regions of the world as well. It was very popular during the 14th and 15th century, so much so that the Gulf of Guinea Coast was known as the Melegueta Coast, after the Latin name of the plant – Aframomum melegueta. A pound of grains of Paradise is priced at around $ 31, which brings it to the top of the most expensive spices in the world. The small cardamom pods cost about $ 30 per pound, due to their difficult harvesting process. It’s certainly not as expensive as saffron as vanilla, but for a spice, the price is still quite high. The plant originates from southwest India. Guatemala is the world’s largest exporter and producer of cardamom, closely followed by India. Black cardamom is larger and tends to have a smoked flavor, used for spicy foods like curry and biryani. 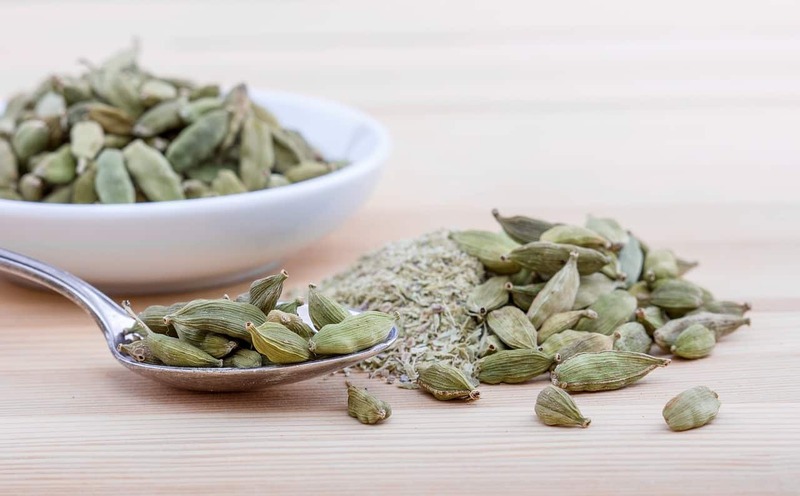 Cardamom lighter in color is more common, but green cardamom is the most expensive and it’s used to flavor sweets and coffee, but also bakery products. Green cardamom is also used in the pharmaceutical industry. Cloves were used since the middle ages for trading, because they were used both for medicinal as well as for cooking purposes. 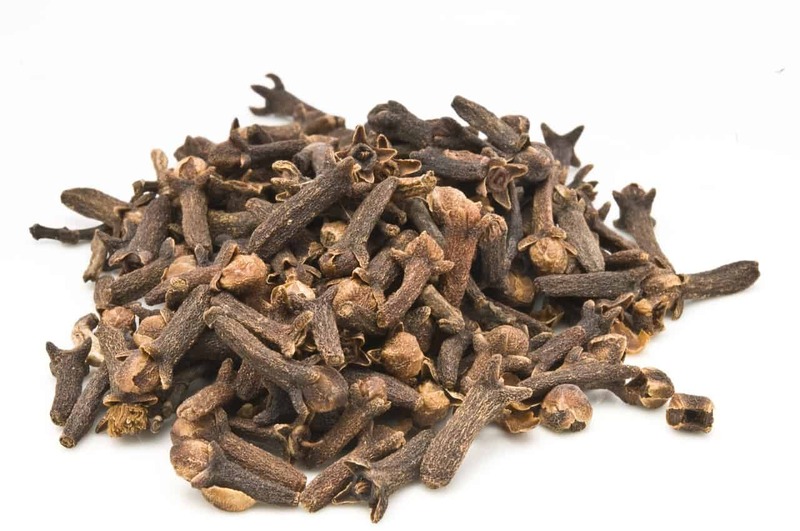 Cloves are native to Indonesia, more precisely to the Maluku Islands. The spice is also grown in India, Madagascar, Pakistan, Zanzibar and in the tropical region of Sri Lanka. The price for a pound of cloves is somewhere around $ 10. Cloves are obtained from the florid buds of an exotic tree (Caryophyllus aromaticus, Eugenia caryophyllata or Syzygium aromaticum) related to myrtle and eucalyptus. The main cloves producer is Indonesia, with 70-80% of world production. More than half of Indonesia’s cloves production is used for special aromatic cigarettes called kretek. Cinnamon is obtained from the bark of trees with the same name. The spice is native to Sri Lanka, where the highest quality cinnamon is produced, but it’s also grown in Indonesia, China, Vietnam and India. A pound of cinnamon is priced at around $ 6. It’s mostly used in powder form for cooking. 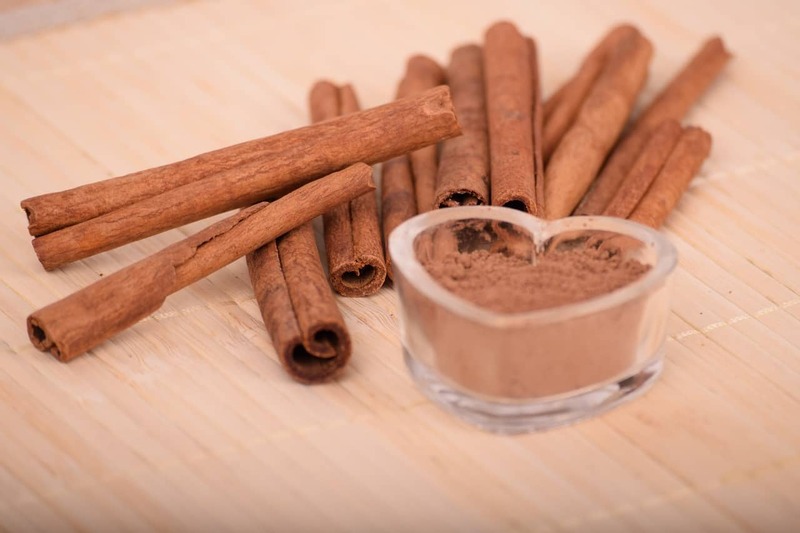 Real cinnamon is known as Cinnamon verum, but there are also other species, the most common type being Cassia, also known as Chinese cinnamon. Sri Lanka is the biggest cinnamon producer, followed by Indonesia, China and Vietnam. It’s one of the oldest spices in the world, used in ancient Egypt and China. The Portuguese and Dutch conquistadors were the first to bring cinnamon to Europe and used the spice for trading. Cinnamon is used for cooking, in the cosmetics industry and for producing cigarettes. Especially due to their scarcity, spices continue to count among high priced goods. Some spices are hard to find because they are grown only in certain regions of the world, while others have been “forgotten “for a while and are now rediscovered, which makes them account as some the most expensive spices in the world. Although they can’t really be compared with priced goods such as gold, spices are quite valuable, especially if they are very rare.